For a friendly, no-obligation chat to one of the team to see how we can help you with your moving needs, give us a call on 01273 257230 today. 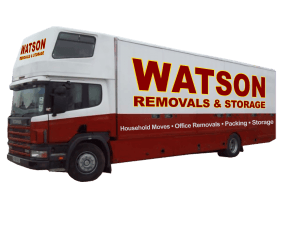 Take the strain out of your house removals or office relocation with Watson Removals Brighton. 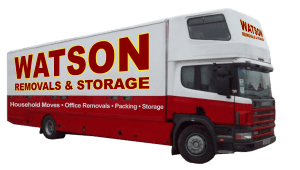 We’re known for our reliable, professional house removal services in Brighton & Hove, as well as useful packing, shipping and storage solutions to make your move even easier. We’re open Monday to Saturday between the hours of 8am and 6pm.